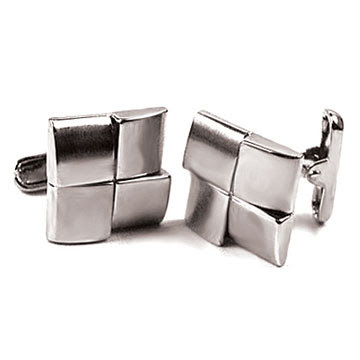 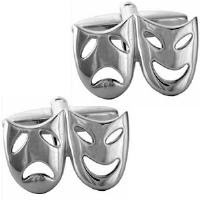 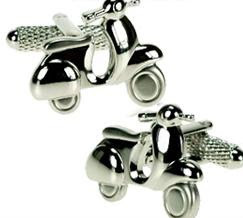 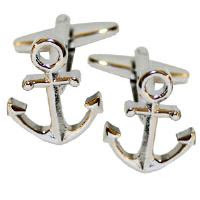 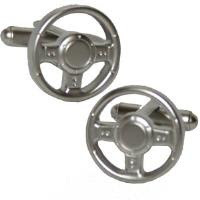 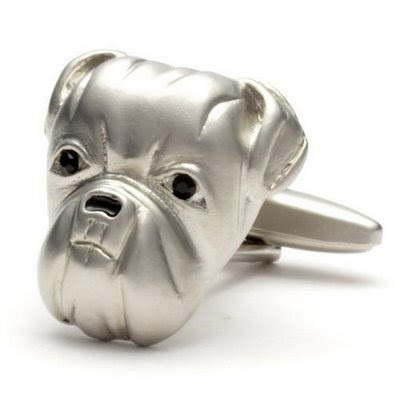 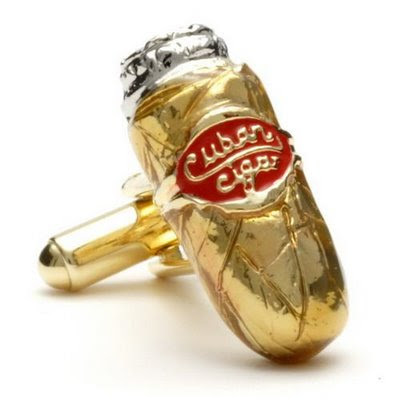 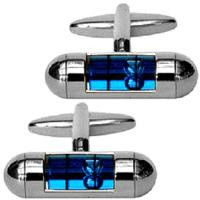 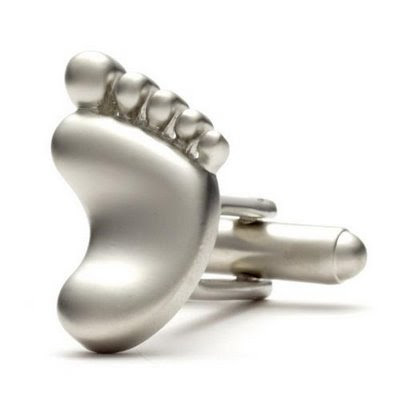 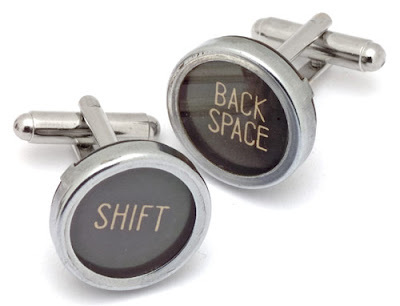 Gone is the era when cufflinks were just for the upper echelons of the society. 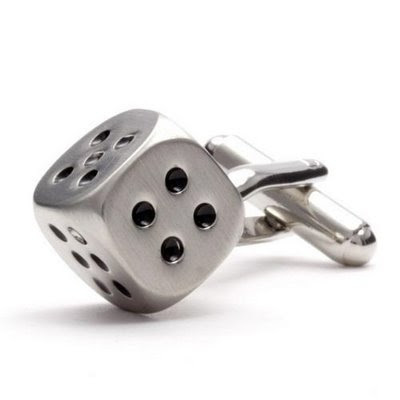 Though the history of cufflinks goes way back to the Middle Ages when they adorned the wrists of fashionable gentlemen of the day. 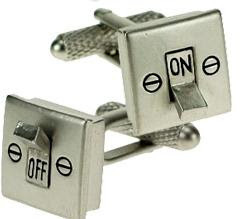 And there has been a huge change over the period of time; a pair of buttons set with diamonds and a pair of gold enameled buttons are the earliest references to what we now recognize as cufflinks was made in the London Gazette of 1684 and 1686 respectively. 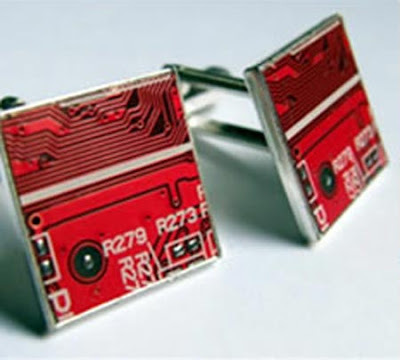 Now you have cufflinks made out of typewriter keys, subway tokens, out-of-date coins, circuit boards and many more materials. 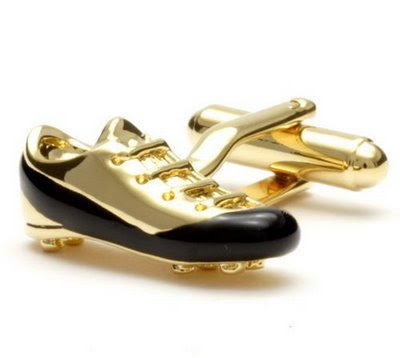 Though the gold and silver are the all time favorites. 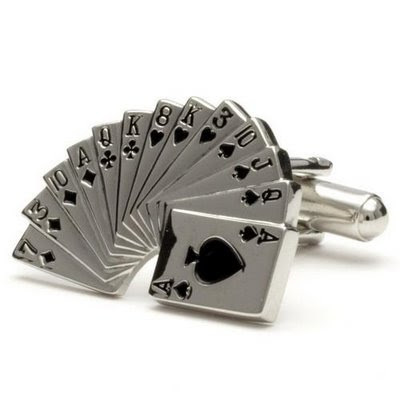 The range of designs to choose is quite huge now; it can be from your hobbies, work theme, or even gemstones and diamonds (if you can afford). 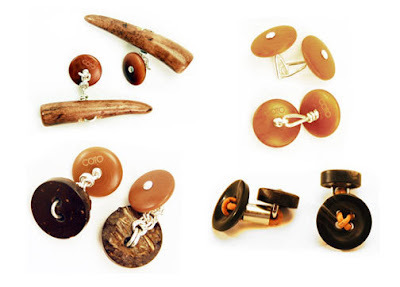 These accessories bring sophistication to an ordinary shirt and once you start wearing it you wont be able to resist it. 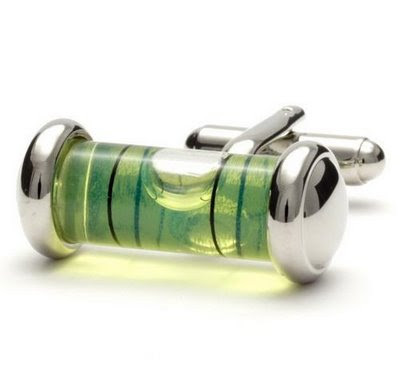 These are the perfect accessories to enhance formal and business casual attire. 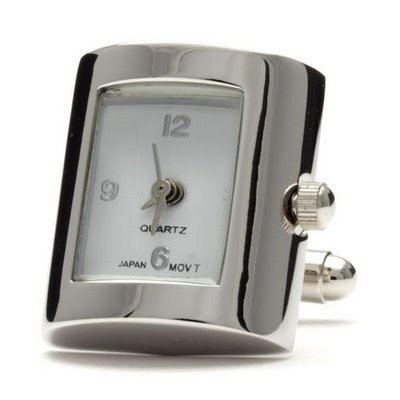 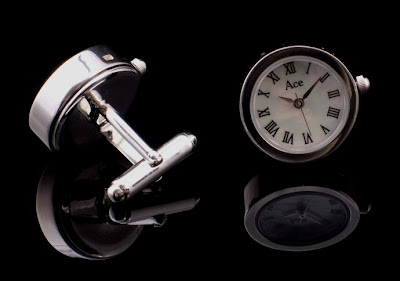 This is the creation of design team of Ace Jewelers, it's a sterling silver cufflinks with watch movements inside and natural mother-of-pearl watch dials. 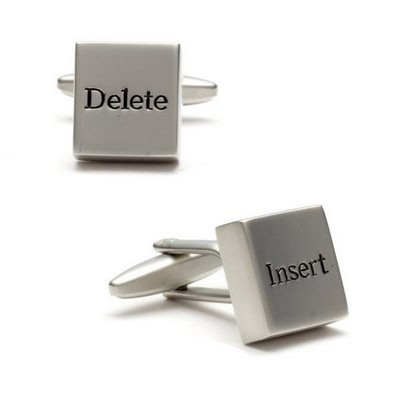 Can these be apt for the 'man with the idea'? 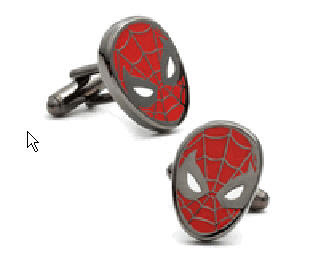 These cufflinks are sure to remind you of your younger days, days when you use to wear the spiderman costume and play along with your friends. 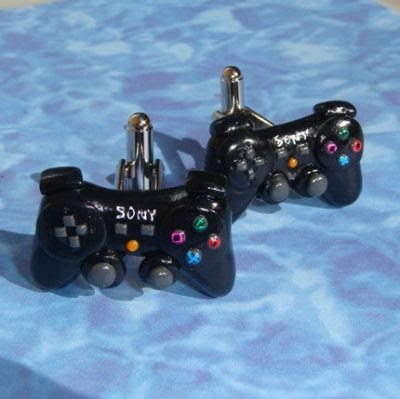 These are handmade from polymer clay and can be customized. 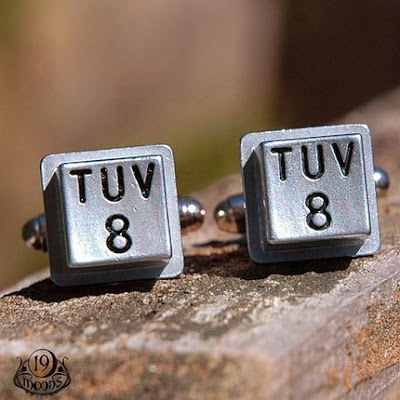 These can be customized, you can choose any two numbers (1-9), hash (#) star (*) etc. 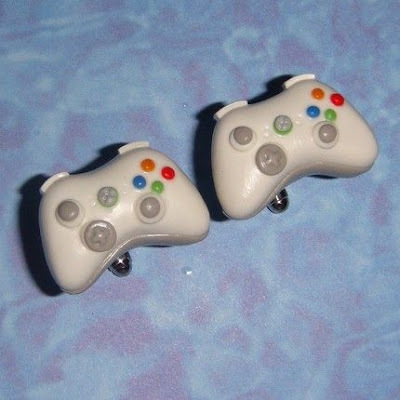 These are handmade out of polymer clay by the artist, Lauren Swingle. 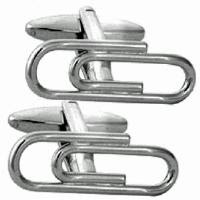 These are said to be completely unique and no two are the same. 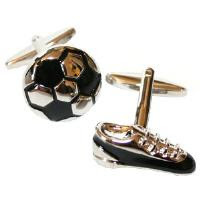 These aren't the regular ones, these are Corozo nut cufflinks which seems to be quite unique. 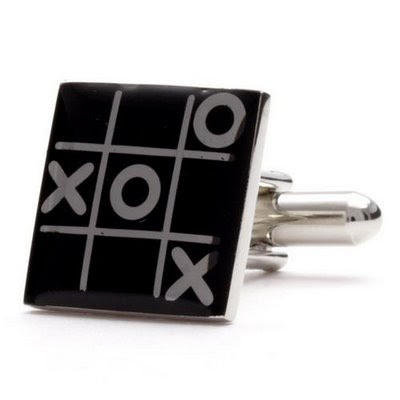 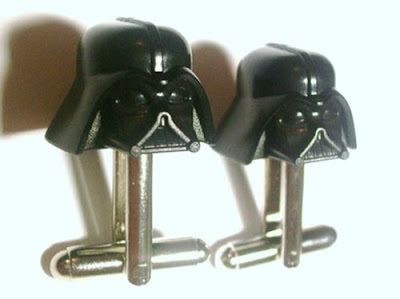 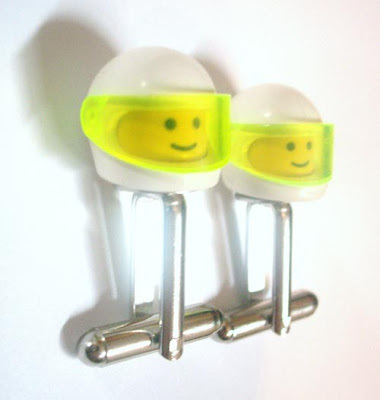 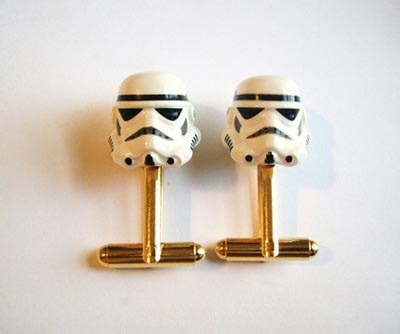 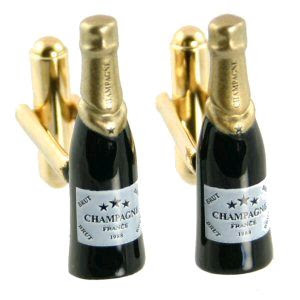 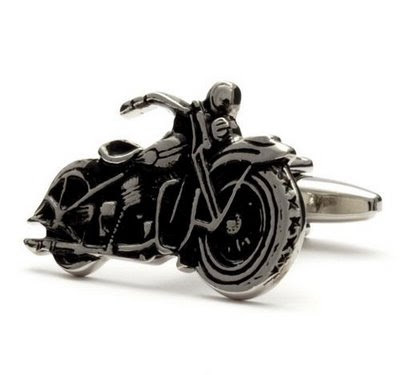 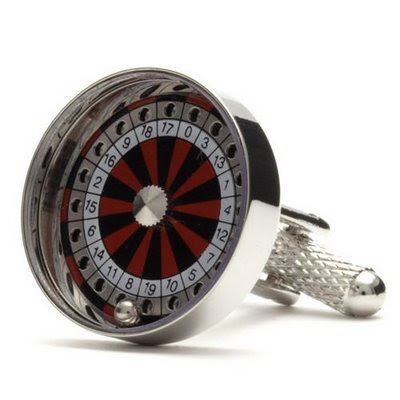 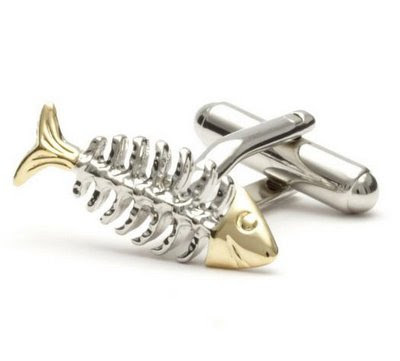 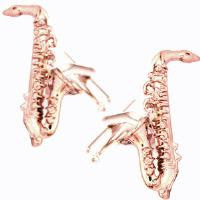 These are made from a variety of not-very-cufflink-type materials. 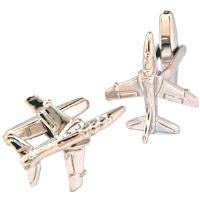 What makes these interesting is the fact that these Nut & Bolt Cufflinks are an actual working Wingnut and Bolt in shiny sterling silver. 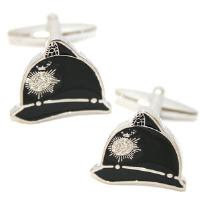 These are entirely made by hand in England with a London hallmark using a combination of sterling silver and vintage glass beads.